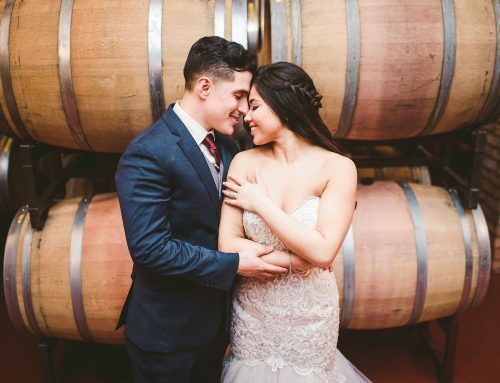 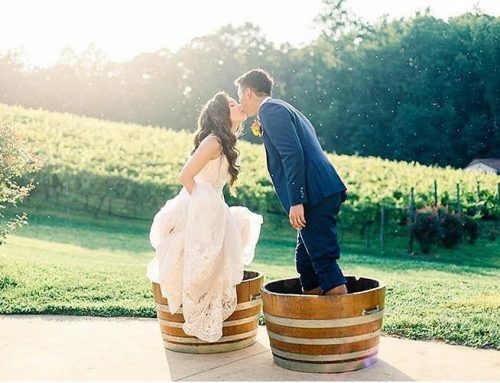 Potomac Point Winery was announced a winner of the renowned WeddingWire Couples’ Choice Awards® in Stafford, Virginia. 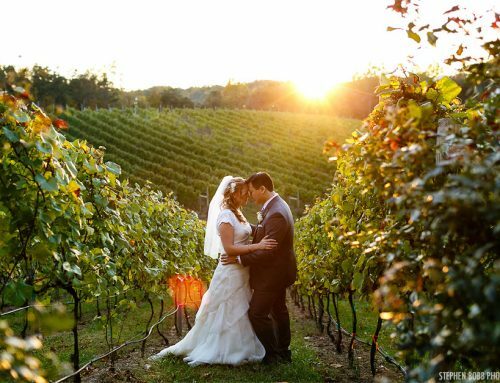 Potomac Point Winery has received this prestigious award for more than 5 consecutive years. 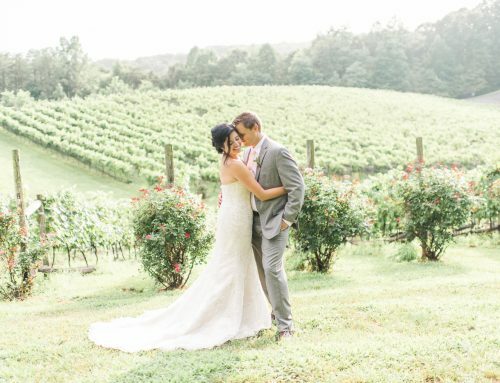 Potomac Point Winery is honored to be one of the top wedding businesses in Stafford! 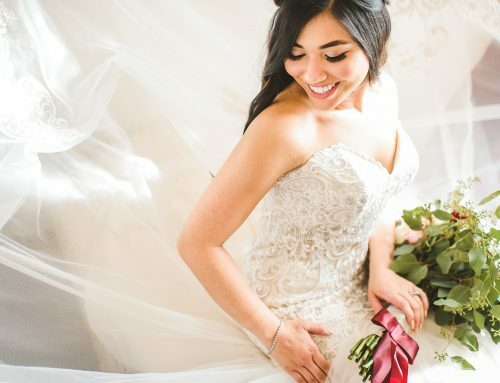 Thank you to all of our past brides & groom’s for letting us be apart of your magical day! 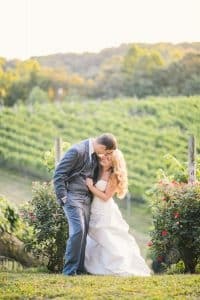 WeddingWire Couples’ Choice Awards®, please visit www.weddingwire.com/couples-choice-awards.